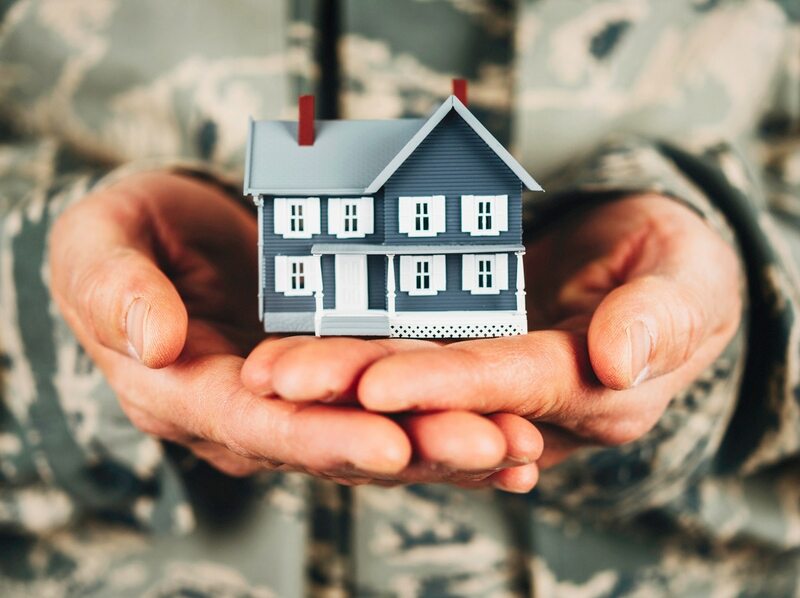 A Senate bill would prevent homeowners with VA-backed loans from refinancing their deals within six months of signing them, one of multiple ways its authors hope to limit loan “churning” and prevent veterans from succumbing to loan scams. Require lenders to provide borrowers with a “net tangible benefits test” that outlines the full financial scope of the refinanced loan, so borrowers have a complete picture of what they’re paying and saving over time. Mandate that fees associated with refinanced VA loans be recouped within 36 months. Impose minimums on interest rates for the refinanced loans ― the new loan must have a rate at least 50 basis points lower than the old fixed rate, for instance. Loans that didn’t meant such requirements wouldn’t be backed by VA.
“Unfortunately, a few bad actors are taking advantage of the program as home lenders have begun targeting veterans and servicemembers to generate profit and fees at their expense, often leading to higher loan amounts and putting families in a worse financial position than they started off,” Tillis said in news releases issued from both his and Warren’s offices. “The government shouldn't be backing lenders who exploit veterans just to line their own pockets,” Warren said in the releases. Last year, the senator engaged with the Government National Mortgage Association, better known as Ginnie Mae, regarding the predatory practices. That agency and VA created a task force to investigate the issue. While some veterans have been bombarded with refinancing solicitations and may have entered into deals with questionable long-term benefits, the frequent refinancing, or “churn,” can mean trouble well beyond personal finances, Ginnie Mae officials explained in their letter to Warren. Frequent refinancing has added instability to the investment products that contain these loans, they said, which could drive investors away and lead to higher rates for VA-backed borrowers. Kevin Lilley is the features editor of Military Times.